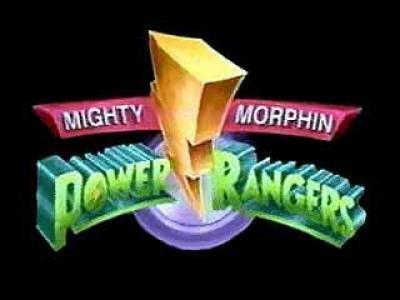 Mighty Morphin Power Rangers. Original run 1993-1996. Wallpaper and background images in the The 90s club tagged: power rangers tv show 90's. Love this show, I wish I was a kid again watching this on tv!! !